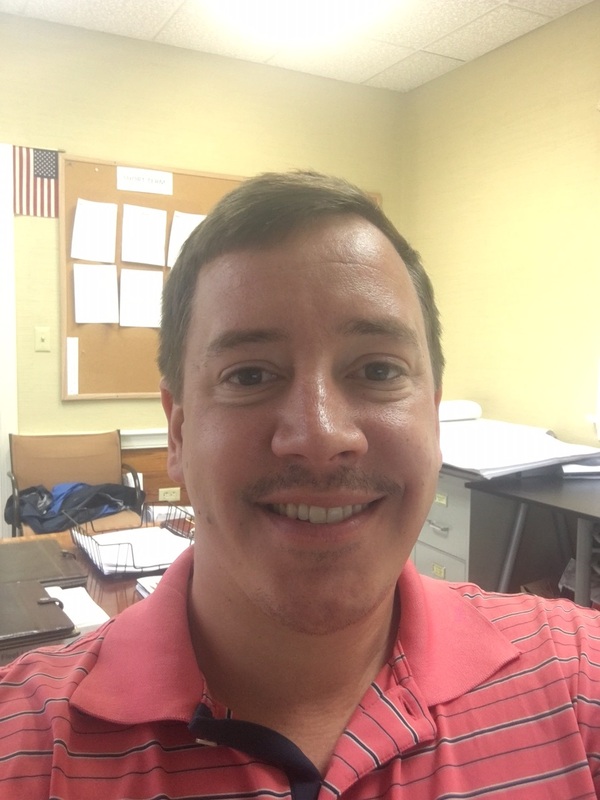 William Cook " Mustaches for Kids!!! " 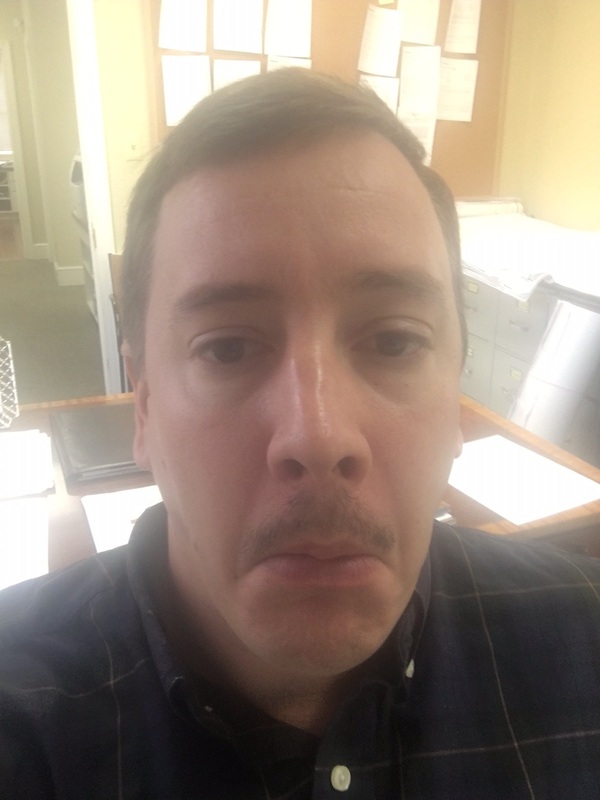 Movember is here and I need help raising money for kids! Please donate whatever you can. The money goes to Boys & Girls, Big Brothers/Big Sisters, CASA and Jubilee. Can you see it now??? Two weeks in and we're half way to our goal! Thank you to everyone who has generously donated. My family is begging me to reach my goal prior to Thanksgiving so I don't have a mustache in another family Christmas photo. Please help!! !